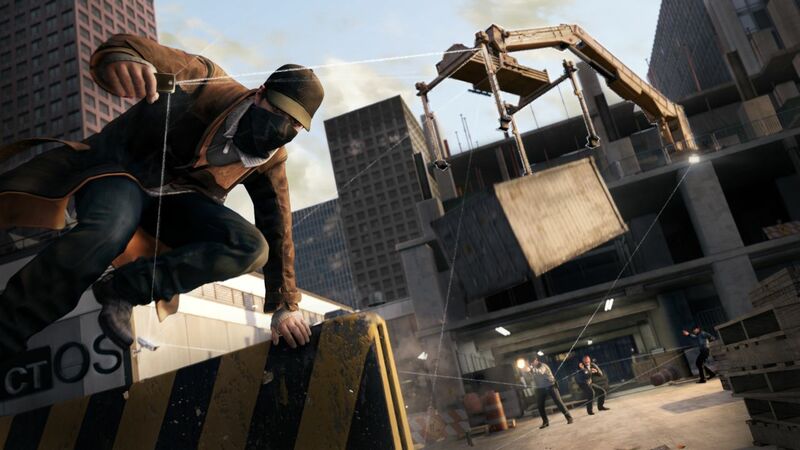 Jonathan Morin talks Watch Dogs and gameplay possibilities. Creative director Jonathan Morin has revealed some new details about the upcoming open world action title Watch_Dogs on Twitter. 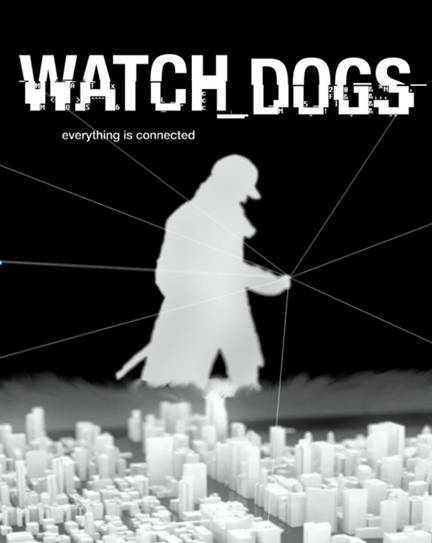 Watch Dogs is out on May 27th for the PS4, Xbox On, Xbox 360, PS3 and PC, with the Wii U version arriving later.